Using a smartphone to jot down a note was giving very convenience way to all users in any fields. So, when it comes to note taking on mobile devices, a few names was flash through our mind. Simplenote, the note-taking and syncing app beloved of productivity addicted by all users has finally released on Android. A watch packed with fancy hardware and comes loaded with software features which maybe some of you would probably never use. Yes, the device I refer to is the Samsung Galaxy Gear, the company’s first attempt and most creative design at a modern smart watch. It is a smartwatch that can pick up notifications, control music playback, and also integrated with a camera, a speaker and two microphones. Although it can answer or place a calls, but Gear is not a phone in its own right. It relies on a Bluetooth connection to your Samsung Galaxy device in order to do most of its connected work, extending its functionality and ideally giving more convenience to user for less necessary to reach into your pocket or bag for your phone. 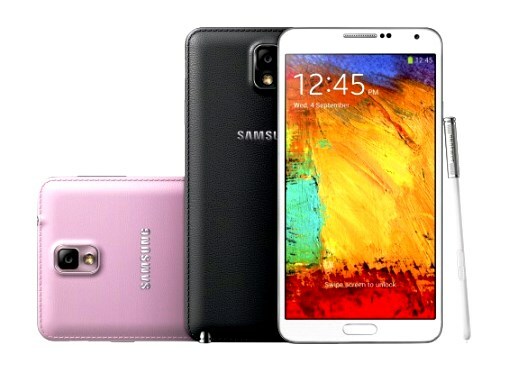 Long awaiting Samsung new flagship smartphone – Galaxy Note 3 has introducing at Berlin’s IFA trade show. The smartphone sports a stunning large 5.7-inch Full HD 1080p Super AMOLED WXGA screen (1920 x 1080 pixels resolution) which built with a faux-leather back. Galaxy Note 3 comes pre-loaded with Knox, the company’s secure BYOD solution, support for super-fast LTE Category 4, runs Android 4.3 and touts integration with the just announced Galaxy Gear smartwatch. Stuck in traffic is the most annoying thing in our daily life. 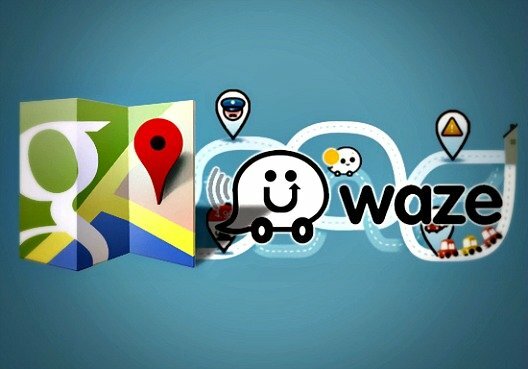 That’s why Google Maps have working together with the Waze teams to update the Maps for Android, iOS and the web, with a new look and a focus on location discovery. 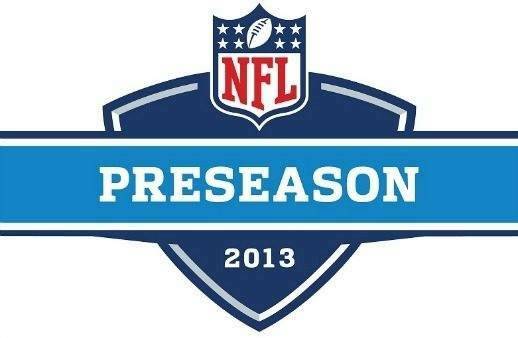 With Football season is only a month away, NFL once again becomes the highlight of the sporting world. As no-one wants to miss a minute of the great action, NFL Digital Media has announced the launch of redesigned NFL Mobile that gives football fans quick access to breaking news, scores, team reports, schedules, stats, rosters, and team standings. Are you in search of some new and awesome apps? Whether you just got your Android device and are feeling adrift or you’re a salty old dog seeing what you might’ve missed, here are some absolutely awesome android apps of the week that making your life easier and more organized. Warner Bros have brought good news to all Superman admirers. 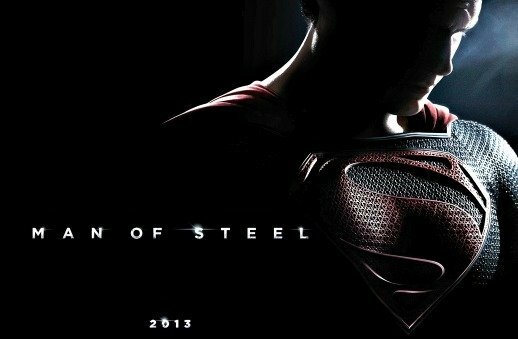 They have released the gaming app for the latest Hollywood movie, Man of Steel for Android and iOS devices. The game does feature decent graphics and interactive 3D environments. Good news for those that are looking for Skype video calling feature on Android devices, Skype version 4.0 has been released with an all-new design. With redesigned Skype 4.0, it improves app more reliable for trigger quick messages and intuitive gestures for swipe to start a conversation.